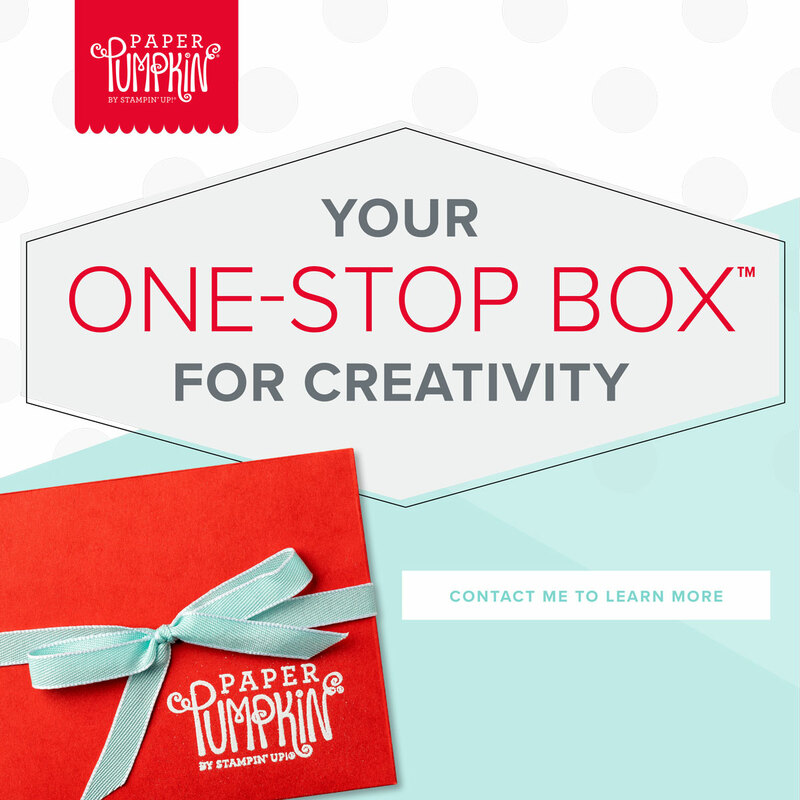 Thursday, January 2nd is the last day to order items from the Holiday Catalog. 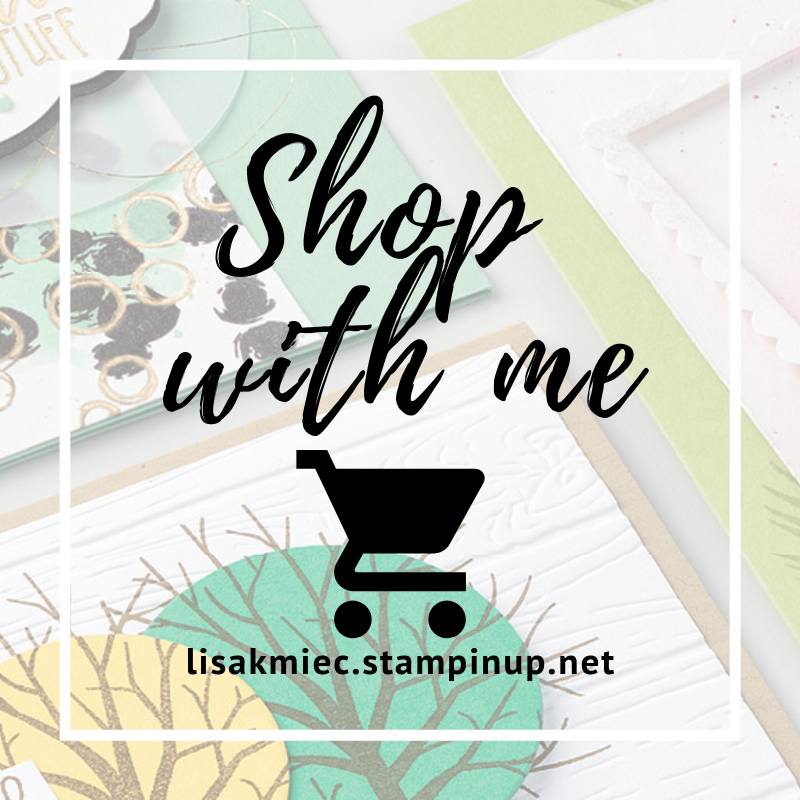 Most of the items from this catalog will no longer be available after this date. 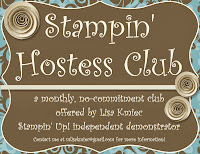 If placing an order of $30 or more sure to use this month's Hostess Code 9MWJYEGG to join my Stampin' Hostess Club!